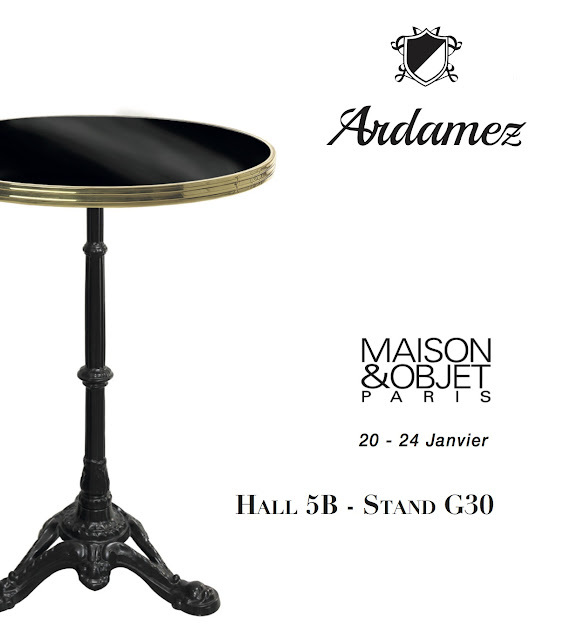 Enamel, oak or marble tables, outdoor or indoor tables... Come discover the new Ardamez bistro tables at Maison&Objet fair trade next January 20-24 ! Let's go back to the 4 most beautiful projects made with Ardamez outdoor furniture in 2016, from Paris to San Francisco and NYC. 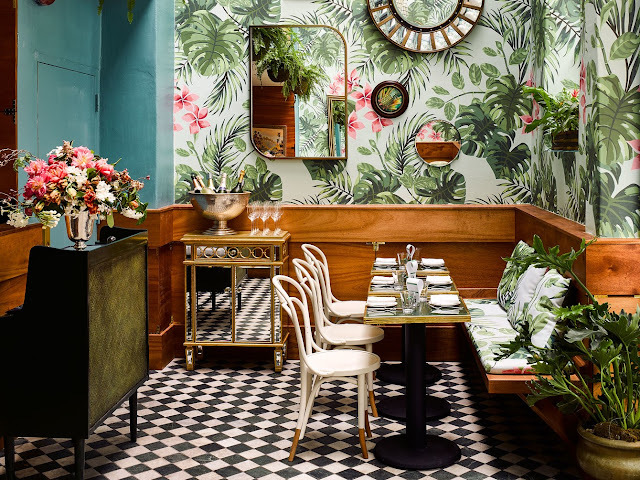 Located in rue Favart in Paris 2nd arrondissement, the design of this nice and warm restaurant, red, black and brass, is inspired from the Opera Comique close from this place ! 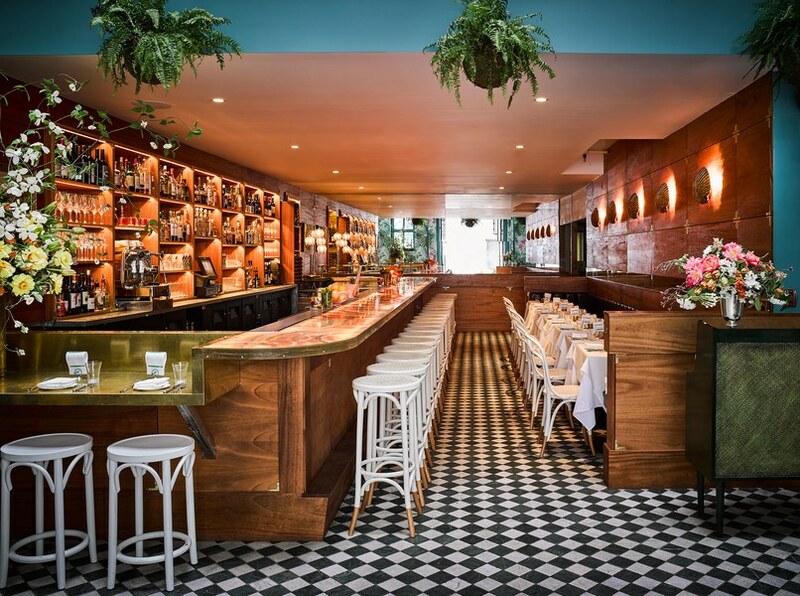 Designed by Ken Fulk, Leo's Oyster bar has a trendy tropical design : custom wallpapers, Ardamez bistro tables and rattan chairs. 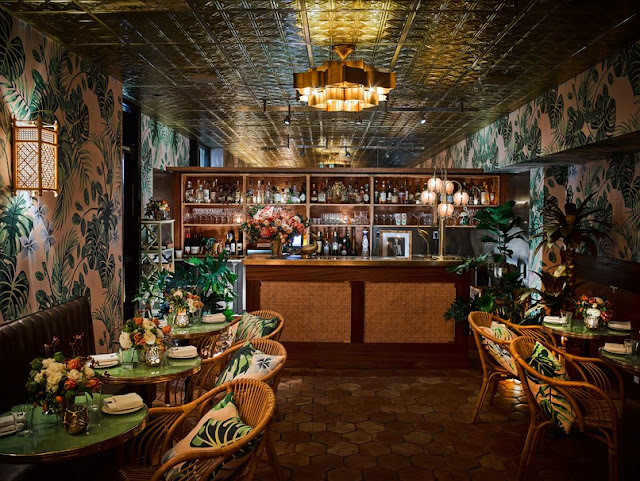 The design was largely approved in the area, and promoted by the famous Architectural Digest magazine. 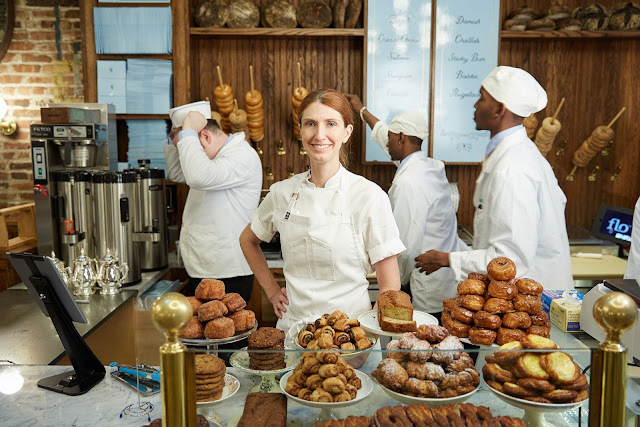 Located in one of the most beautiful avenue of the world, Les Champs Elysées, L'Alsace is a famous restaurant. The new terrasse was designed by Pravda Architects, with Ardamez enamel bistro tables and Drucker rattan chairs, Made in France! 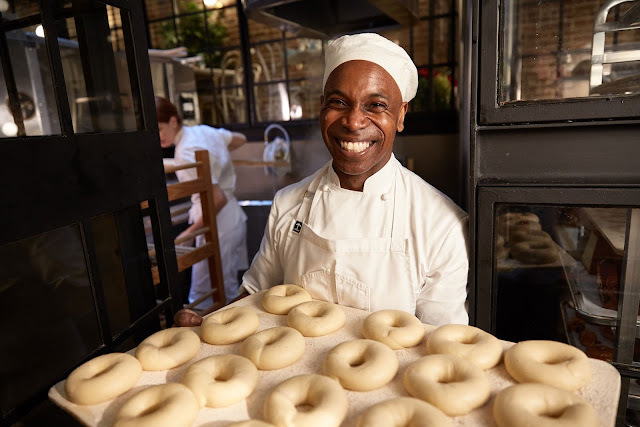 With these red brick walls and its bagels menu, Sadelle's is a typical place of New-York. Located in SoHo, ideal to visit Manhattan. ! 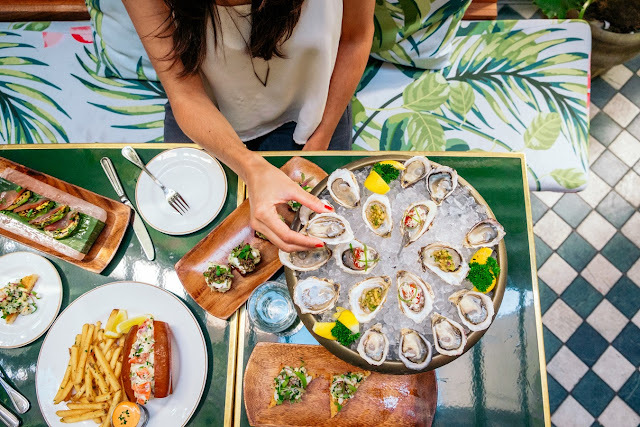 Ken Fulk and Jon de la Cruz show their latest project to Architectural Digest magazine's journalists : Leo's Oyster Bar in San Francisco, owned by Big Night Restaurant Group. 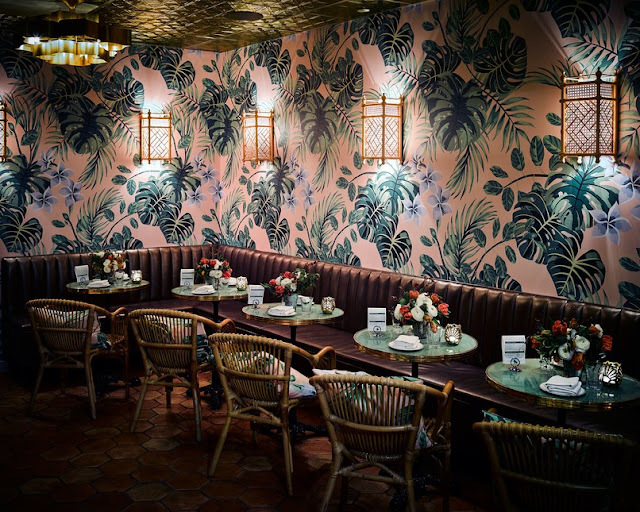 They integrated in this botanical and warm decor custom furniture such as Ardamez enamel bistro tables, here in the 6011 reseda green color, and brass rim. 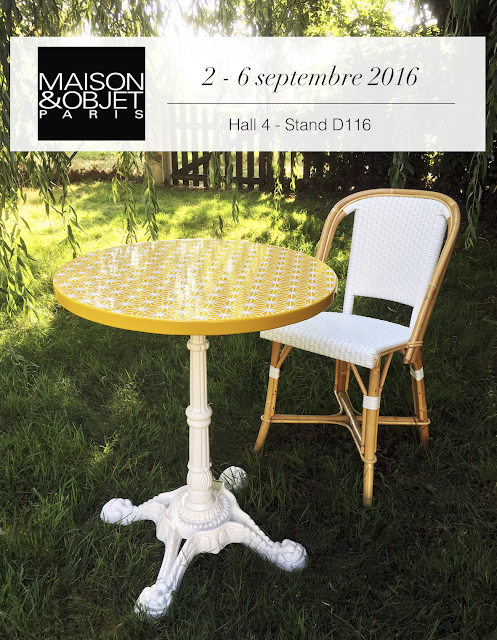 To discover the new products from Ardamez' bistrot furniture, come visit us at Maison & Objet fair in Paris in September 2 - 6 ! The Ardamez enamel bistro table, the must have table for Parisian terraces, is now available with a folding system, a space saving solution and very easy to transport thanks to the twice as light aluminium base ! Available and made to order in more than 130 colors and 3 strapping materials, the Ardamez enamel bistro table will perfectly fit any style of bars or restaurants. 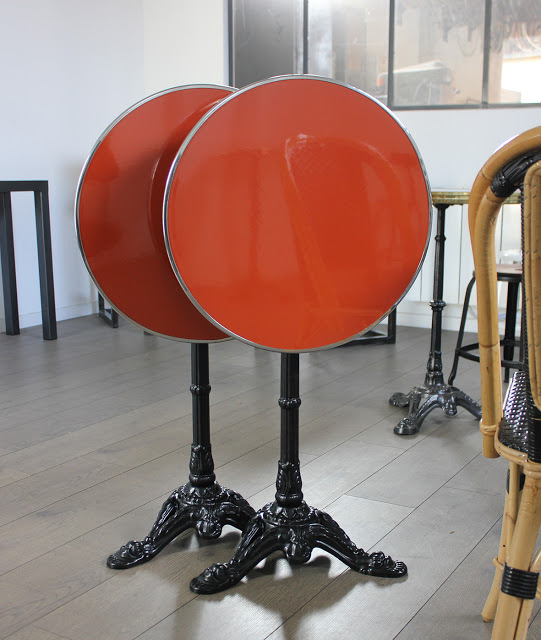 The French furniture manufacturer Ardamez made a new collection of enameled bistrot tables for a restaurant in New York. 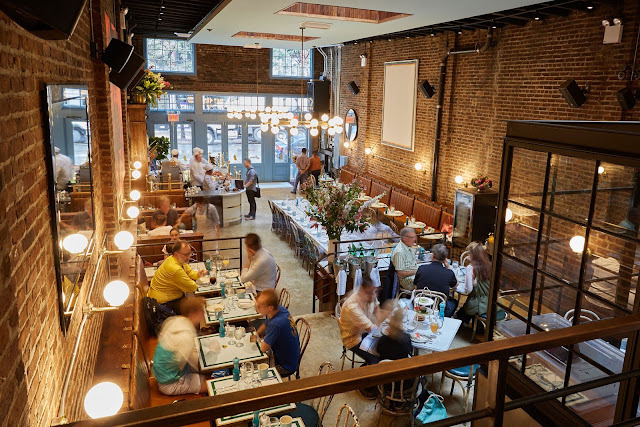 Red bricks walls, a lot of lights and custom enameled bistrot tables, Sadelle's, located in the heart of Broadway, completely renovated its interior, imagined by the designer Ken Fulk. 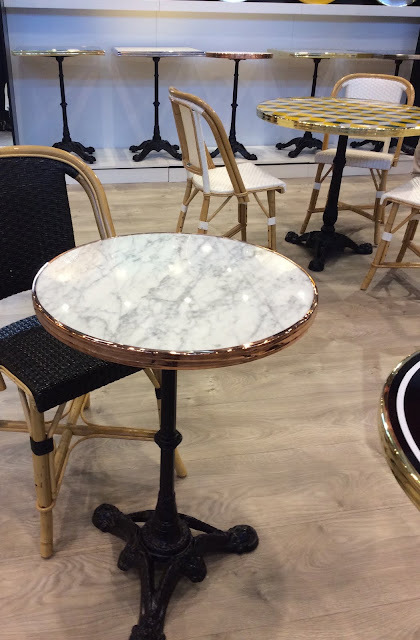 Ardamez introduces its brand new product : the marble carrara table, with copper strapping (also available in stainless steel or brass). 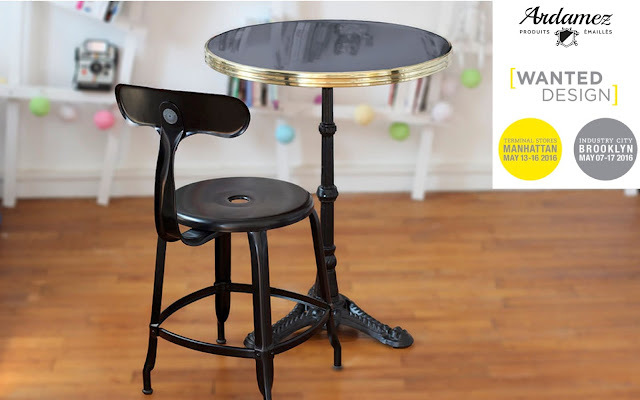 Large, small, round, square ... Everything is possible ! Many of you have come to visit us on our booth in Maison & Objet 2016, all the Ardamez staff wants to thank you! 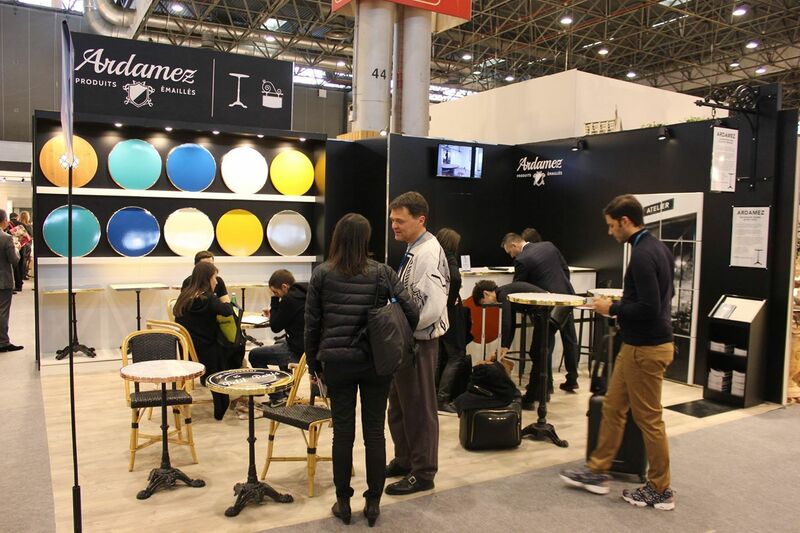 If you did not have the opportunity to meet us during the exhibition, you can discover on our website Ardamez.com our ranges of products: bistrot tables, enamel signboards etc.